The famous Habsburg dynasty had many branches in different parts of the Empire. There were hundreds of Archdukes and Archduchesses to keep track of. One major branch was the one that for a century ruled over Tuscany - one of many Italian regions. 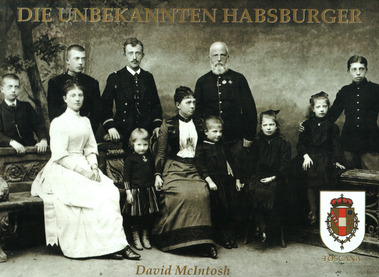 David McIntosh describes this famous and sometimes infamous family, including the two black sheep; Archduke Leopold (Wölfling) and his sister, Luisa, Crown Princess of Saxony.